Context: A thread regarding a petition on a Facebook Animal Rights group. The very controversial subject of dog meat trade in Asia. People feeling all disgusted by the fact that other people are eating dog meat. Here is my initial comment on the thread after reading all the previous comments. OK… I’ll bite. I know I’m going to get a lot of hate replies but what the hell. Abuse aside (yes, I know the poor doggies are brutally murdered), how many of you here in this group that are so upset and up in arms about people in Asia eating dogs and cats, eat cows and pigs and chickens, and ducks, and Pâté (made of horribly abused geese) and lobsters (horribly boiled alive)? What’s the difference between displaying the lobster and displaying the dog you are about to eat? And you DO know a good number of the cows, pigs and chickens you eat daily are also very much inhumanely slaughtered, right? Who decides which animals deserve mercy and which don’t? I’ll leave that here for you to consider. It all very quickly escalated and soon people were posting incredibly racist remarks and all sort of name calling toward Asian people. Think, people, think! Especially if you eat any kind of meat. Cows are SACRED in India. By your own standards, then if you eat cow meat, you are nothing but the same kind of ugly, vile monsters you are so condemning. Those who cry and tear their clothes and throw their hands up in horror at people eating dogs and cats but think nothing of eating cows and pigs and chickens and veal (do you know veal is baby cows? Think about that, you are eating baby cows if you eat veal) or venison, etc are nothing but bunch of hypocrites. By ALL MEANS let’s all be against the abuse of ANY animal, not just those you have labeled as deserving. 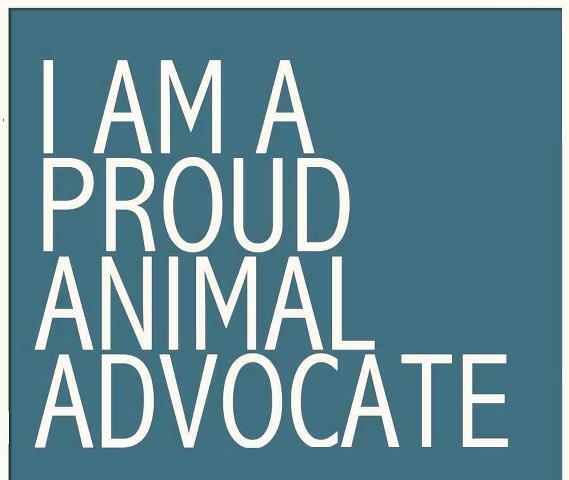 I am here to help the voiceless. ALL OF THEM. I stand for abuse fighting everywhere. But most certainly I DO NOT stand for racism or bigotry* of any kind!!! Thing is, ALL cultures display a certain level of cruelty and disrespect to animals and nature. Oil spills are cruel and disrespectful to animals and nature. Animal research and animal testing are cruel and disrespectful of animals and nature. Just think about all the universities and multinationals doing animal testing so we can have nice shampoos and conditioners, make up, dishwasher soap, laundry detergent, hand soap, household cleaners. What about medications? Cutting edge research? As the Colombian saying goes, the worst blind person is that who doesn’t want to see. It is very easy to point fingers at others while conveniently ignoring the wrong-doing happening in our own backyard. It is a fact that hate and bigotry won’t take us far. Until we all accept that we are all flawed, until we all accept that all cultures have greatly wronged this planet and and all species, we won’t achieve much. Nothing is accomplished by hate. Now, don’t get me wrong. It is not that I am without sin. I feel hate too. I don’t claim to not feel hate. My first impulse when I see or hear about any kind of animal abuse is to go inflict the same pain on the perpetrators, that they are inflicting on the poor animals. Oh, believe me, I feel a lot of hate. Thursday musing: If I had superpowers, be absolutely certain that I’d be out there punishing animal abusers RIGHT NOW. But I know better than to call a whole country/culture names. I know very well that 1. There are many loving, respecting people in each culture who also abhor abusive practices and 2. 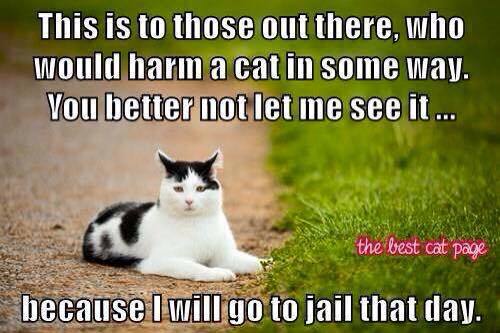 There are many animal abusers here in North America and and pretty much everywhere in the world, for that matter. We as a culture are not exempt of shame and we too are guilty of atrocities. A friend of mine pointed out that animals seem to be jerks at times. Point in case, how cats seemingly play with poor birds and mice just for fun. He also asked if mosquitoes were included in the list of animals I am sworn to protect. The brat!. I don’t claim to understand nature. Personally, I think nature is a jerk. The Jerk, even. I hate the whole predator/prey food chain thingy. Don’t like it one bit. 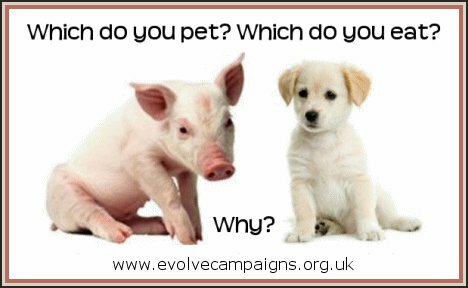 But what I do believe in, is that for whatever reason, all creatures evolved to be and whether we like it or not, they all have a place on the planet and equal right to share it. Except for mosquitoes. And cockroaches. They can all go live deep in the jungle, as far away from me as possible. I promise to never go disturb the sacredness of their homes. I don’t believe in “humans are at the top of the chain which gives them the right to do whatever the hell they want to do with the rest of the creatures on the planet, even inflicting pain for their own amusement”. That, in my opinion, is wrong and in that sense, I do see it as a very black and white issue. Animals are not here for our amusement, meaning trophy hunting, animal fighting as a show, hunting as a sport and the likes. Want to eat them, well, go ahead and do it if you must. But don’t take pleasure in the killing and don’t do it for fun. Give them a clean death and use as much of the carcass as you can. Honour the life that has been given so you can eat. As for myself, I won’t eat them. That just is my very personal choice. *Full Disclaimer: About 8 years ago, I wrote about my disgust with Traditional Chinese Medicine and the illegal trade of animal parts that translate into poaching of rhinos, tigers, elephants and other animals. Let’s just say that I wasn’t kind to Chinese people in that moment of red fury. Of course I understand not all Chinese people are like that. I know better now. I know that lack of education and poverty are powerful engines that cause people to do all sorts of horrible things. I apologize for my offensive post. Hate, racism and bigotry won’t take us far. I have grown as a human being, I guess. We are quite far from peace and understanding, sadly. I hate mosquitoes and cockroaches. The former are annoying and the latter freak me out. I guess the post wasn’t much of a rant after all, but rather my very opinionated opinion on animal rights and meat eaters. Couldn’t have said it better myself. Love, love, love you. Reblogged this on Insight From A Silly Girl.